The anejos are aged in wood casks for at least one year and some may be aged for up to four years. 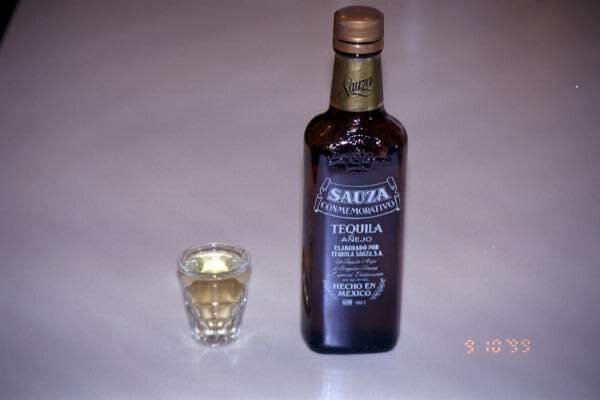 The wood imparts a smoothness similar to a good bourbon or scotch, but can destroy some of the agave flavor. Best for sipping because they will generally be overpowered by a mixer like the lime juice in a margarita. Good sharp alcohol aroma with dry sweet flavor and lingering sweet aftertaste. 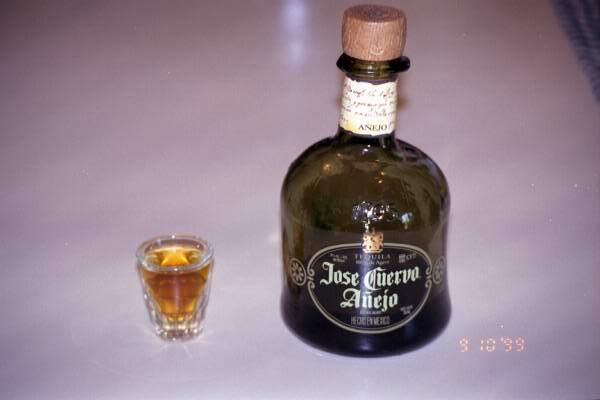 Another good sipping tequila, woody like the other Jose Cuervo, but just as smooth with a little more kick. 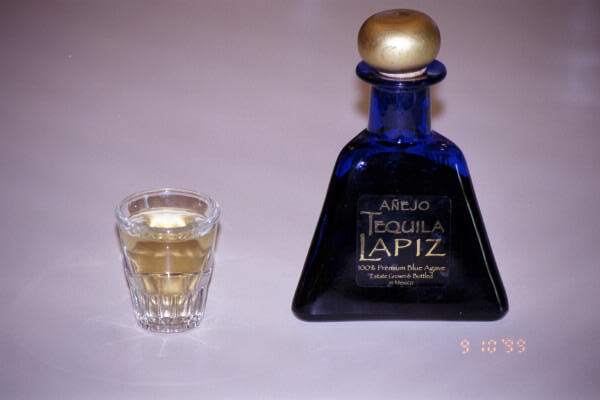 Actually a very nice low price tequila. Can be sipped or used in margaritas. Not 100% agave, but an excellent mixto.